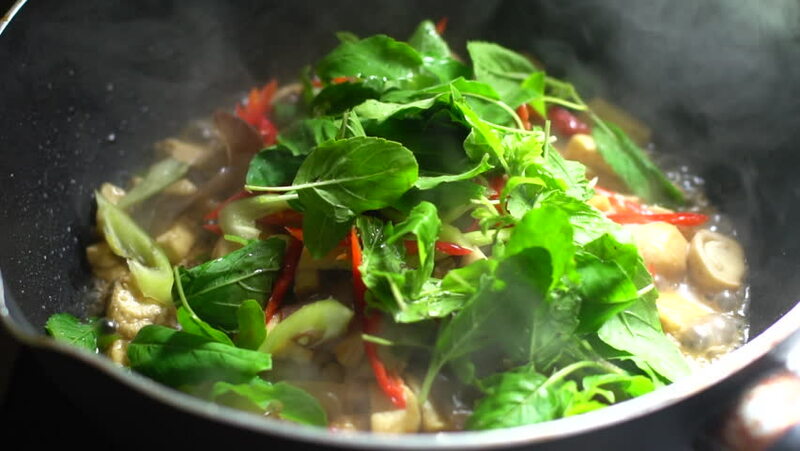 Slow motion clip: Thai tradition vegetarian food: Stir mix mushrooms and tofu with holy basil. Spicy food Thai style. Shoot in studio, Clean food good taste idea concept. hd00:30Slow motion clip: Thai tradition vegetarian food: Stir mix mushrooms and tofu with holy basil. Spicy food Thai style. Shoot in studio, Clean food good taste idea concept. 4k00:17Water falling to fresh salad in super slow motion. 4k00:22Fresh salad flying to colander in super slow motion.